Aditya Patel and Mitch Gilbert of OD Racing WRT Team managed to finish 10th in Race 1 of the weekend, while Race 2 saw the duo finish 16th, after starting 23rd on the grid. The seventh and eighth Rounds of the Blancpain GT Series Asia 2018 were held at the Fuji Speedway over the weekend, and saw India's Aditya Patel along with teammate Mitch Gilbert manage to grab points in one of the two races. The weekend was a mixed one for the OD Racing Team drivers as the duo's Audi R8 LMS GT3 faced a disadvantage over the other cars due to Balance of Performance regulations. 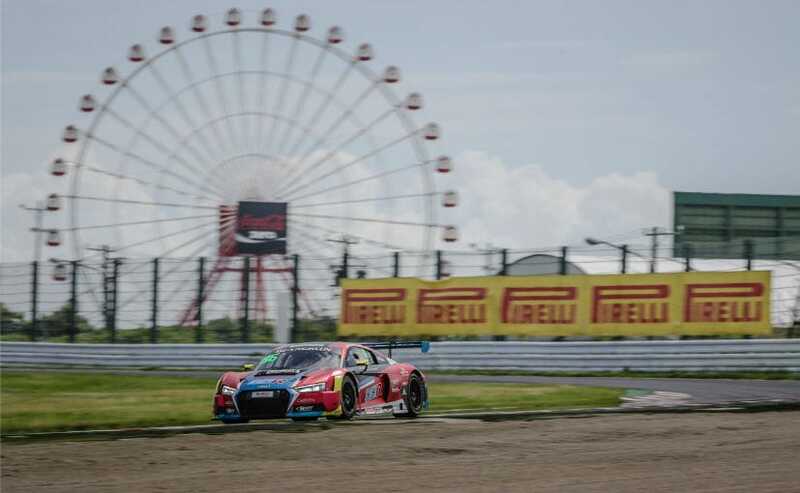 The Fuji Speedway's 1.45 km straight along with its high speed corners provides an advantage to car with high top speeds, which affected all of the six Audi Sport customer racing teams on the grid including OD Racing. That said, Race 1 proved to be eventful as Aditya Patel set the sixth fastest time during practice. The pace, however, wasn't enough for qualifying with Patel and Gilbert starting Race 1 in 13th place. The drivers though fought their way up the order and finished 10th in Race 1, taking the last set of points and only ones of the weekend. In Race 2, the OD Racing drivers had tough luck starting all the way back from 23rd place on the grid. The drivers did manage to work their way up once again but bringing in points was far from expected. Patel and Gilbert eventually finished Race 2 in 16th position. Despite a near perfect debut season in the Blancpain GT Series Asia last year, the 2018 season has been a challenge for the Indian racer and his Malaysian teammate. The drivers had missed the championship title by a single point last year, but was expected that the duo would be coming close to the title in their sophomore year. 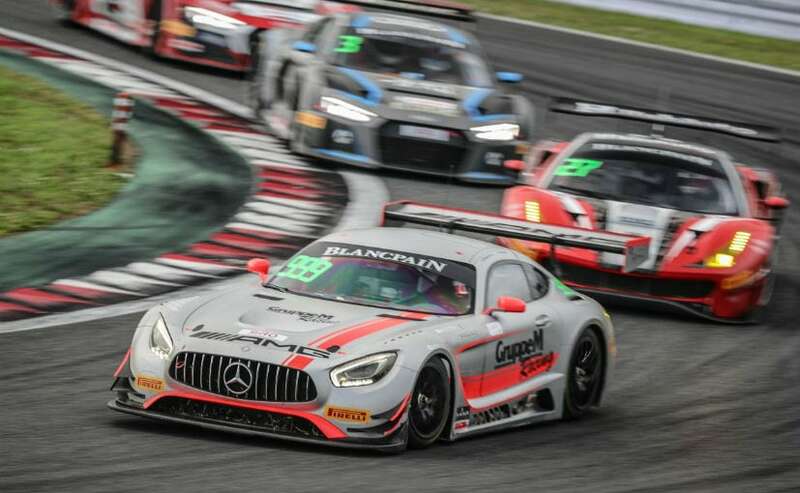 Meanwhile, the GruppeM Racing Team leads the Blancpain GT Series Asia 2018 with Patric Niederhauser and Nico Bastian winning Race 2, while Race 1 was taken by Japanese drivers Sunako Jukuchou and Takayuki Kinoshita. Only two rounds of the Blancpain GT Series Asia 2018 are now left and will be held on September 22 and 23, respectively. The double header weekend will see drivers battle for the remaining points at the the Shanghai International Circuit and the Ningbo International Speedpark, both in China. With respect to drivers' standings, both Aditya Patel and Mitch Gilbert are placed 19th, while the OD Racing WRT Team stands seventh in the constructors' championship.